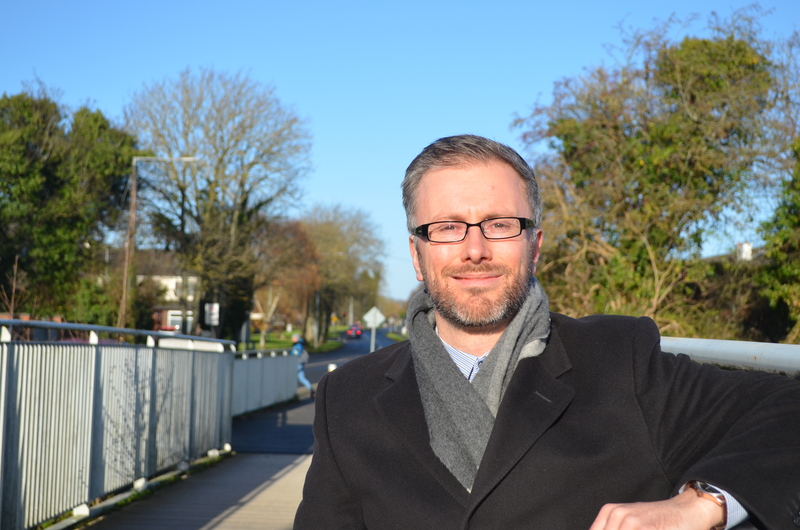 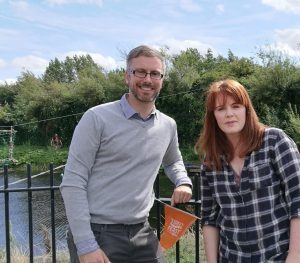 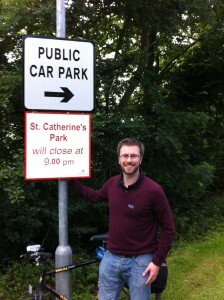 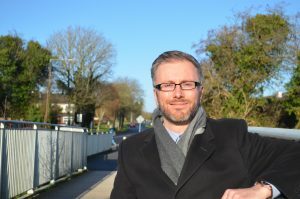 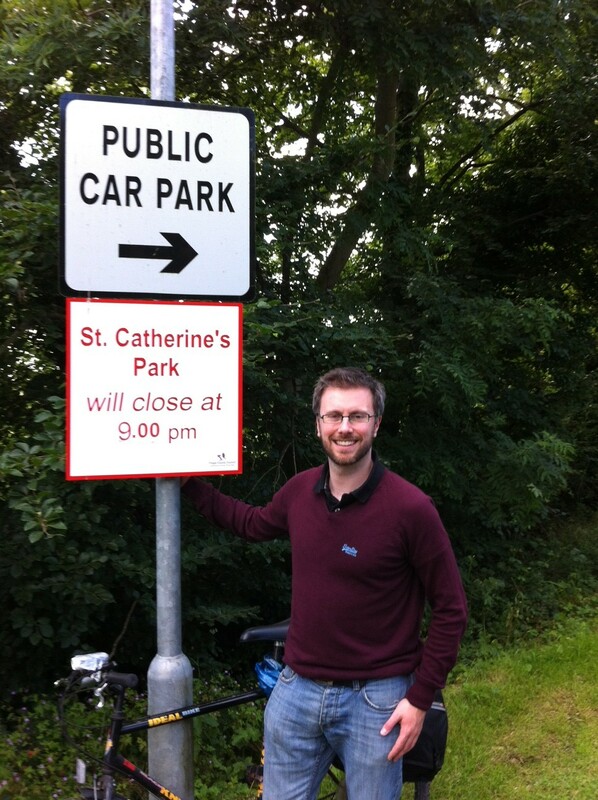 Since I got elected to the Council, I’ve been working to progress the Royal Canal Greenway between the 12th Lock and Fingal’s border with Kildare County Council. 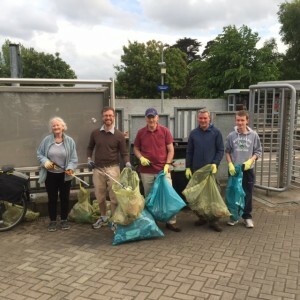 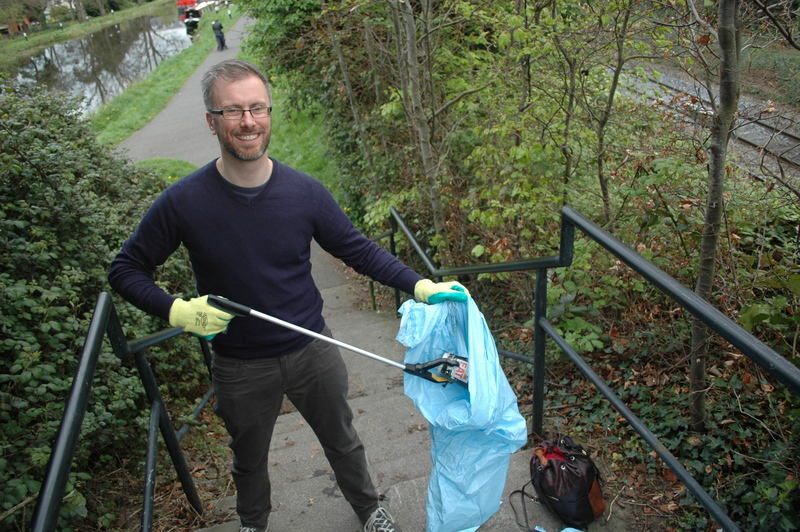 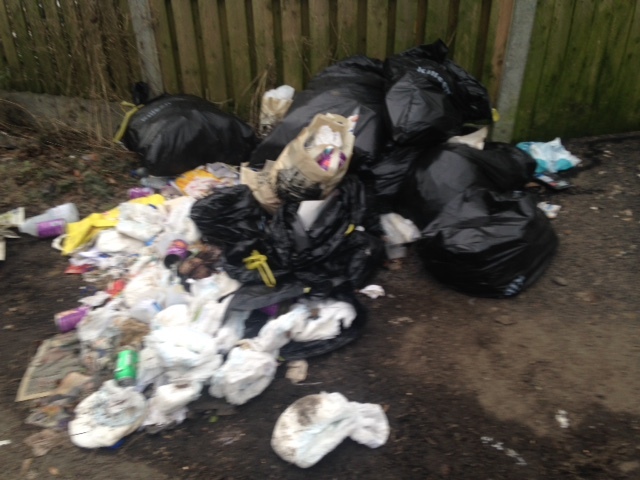 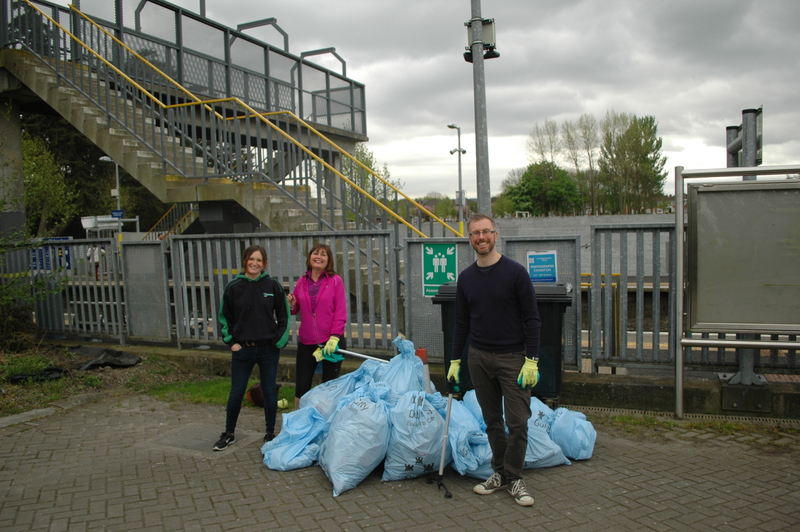 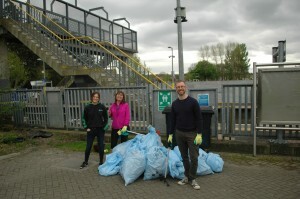 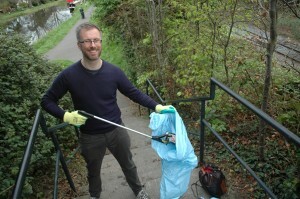 Last week, we undertook a clean-up along the Royal Canal between Castleknock Train Station and Ashtown, as part of the Dublin Canals Action Day. On Wednesday, I attended a briefing for local councillors regarding the OPW Preliminary Flood Risk Management Options document for the Strawberry Beds.